 Around 79 miles (137 kilometers) west of Alice Springs, the settlement of Hermannsburg (Ntaria in the local language) is more than just the gateway to Finke Gorge National Park. Historic whitewashed buildings date from the 19th century, artist Albert Namatjira’s home invites visitors, and Hermannsburg potters craft unique terra-cotta. There’s no charge to visit sleepy Hermannsburg, and visitors can enjoy a drink or a snack at the Kata Anga Tea Rooms (during cooler months). Travelers generally arrive from Alice Springs, to the east, whether on a Red Centre tour from Alice Springs to Kings Canyon, as part of a day trip to Palm Valley in Finke Gorge National Park, or on a custom tour focused on Aboriginal art. There are campgrounds in the area but no formal accommodation. Hermannsburg is of interest to lovers of Aboriginal art and fans of historic architecture. To visit Palm Valley (or the rest of Finke Gorge National Park) from Hermannsburg, you will need a 4WD with high clearance and experience driving it. The community of Hermannsburg is alcohol-free. Hermannsburg occupies a flat area, with most surfacing in red dirt, but little specific effort has been made to adapt it for people who use wheelchairs. Hermannsburg sits in the Northern Territory, central Australia, about 79 miles (137 kilometers) west of the travel hub of Alice Springs and 9 miles (14 kilometers) north of Finke Gorge National Park. There is no public transport, and, especially given the challenges of driving Finke Gorge, many travelers prefer to join an organized tour from Alice Springs. As with elsewhere in the Red Centre, the cooler months of the year are by far the best time to visit Hermannsburg. The Kata Anga Tea Rooms and the Hermannsburg Mission generally close for summer in mid-October and don’t reopen until March or April. Aim to visit between morning and early afternoon when attractions start to close down. Hermannsburg takes its distinctively German name from a group of Lutheran missionaries who arrived at the sacred site of Ntaria in 1877 with the aim of converting the local Arrernte people to Christianity. 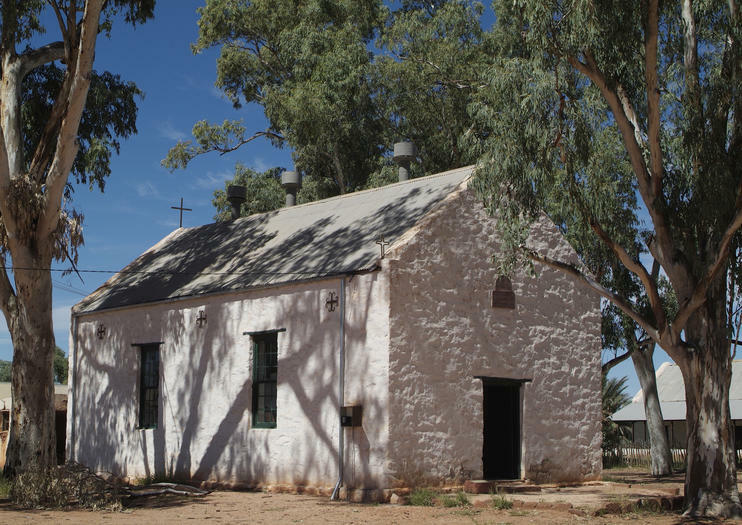 While the land was handed back to its original owners in 1982, Lutheran structures remain in the Hermannsburg Mission, including whitewashed cottages and a church.